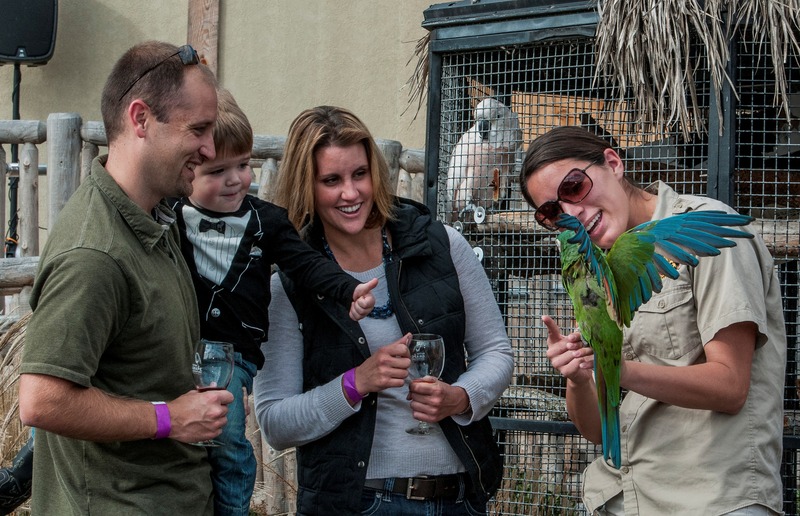 The region’s most unique wine festival, Six Flags Grape Adventure, offers guests a special opportunity to sample local wines, food and gifts partnered with a VIP safari experience that includes giraffe feeding Nov. 8 and 9, 2014, 12-5pm. The event is also the last opportunity for guests to see the safari’s newest resident, an adorable giraffe calf named Mika, before spring. 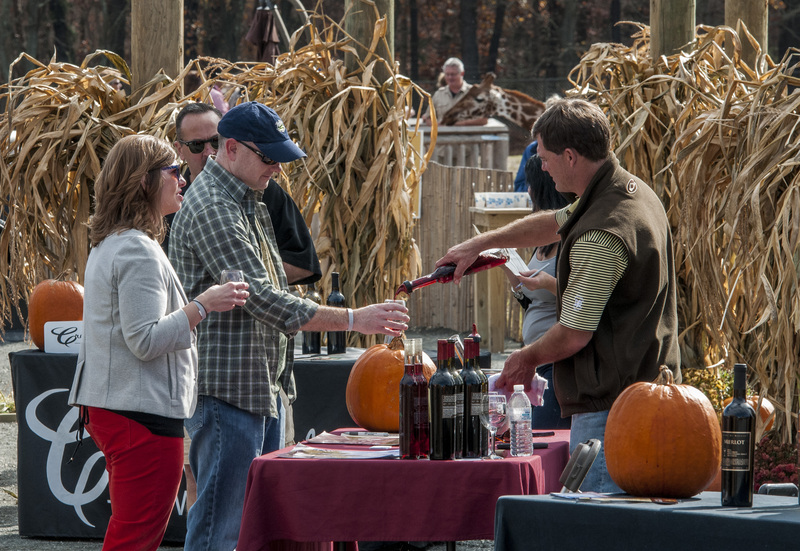 The region’s most unique wine festival, Six Flags Grape Adventure, offers guests a special opportunity to sample local wines, food and gifts partnered with a V.I.P. 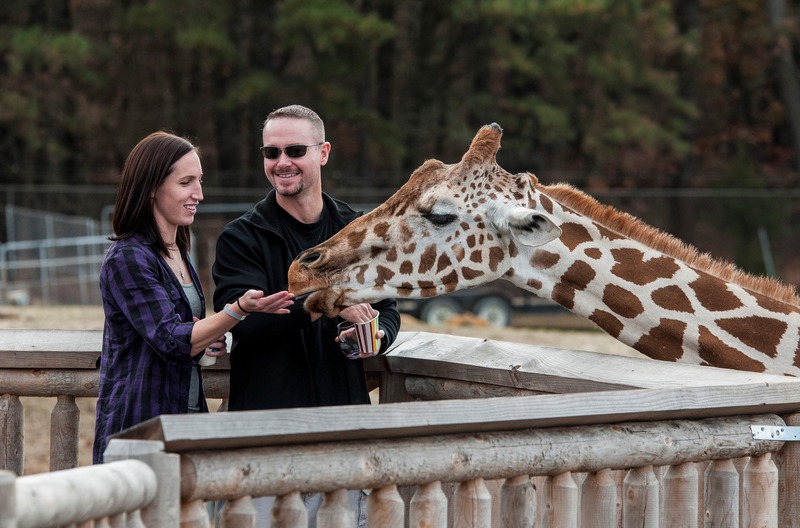 safari experience that includes giraffe feeding Nov. 8 and 9, 2014, 12-5pm. The event is also the last opportunity for guests to see the safari’s newest resident – an adorable giraffe calf named Mika – before spring. The festival features 14 New Jersey vineyards with nearly 150 locally-produced wines for sampling, handcrafted gifts from local artisans and an array of dishes from specialty food truck vendors. Visitors can purchase an upgraded safari package which includes a private tour of the 350-acre safari, a special wine tasting at Camp Aventura with a view of African plains animals including giraffes, zebras, Ankoli cattle, kudu, springbuck, gnu and more, plus an unforgettable, face-to-face giraffe feeding experience. 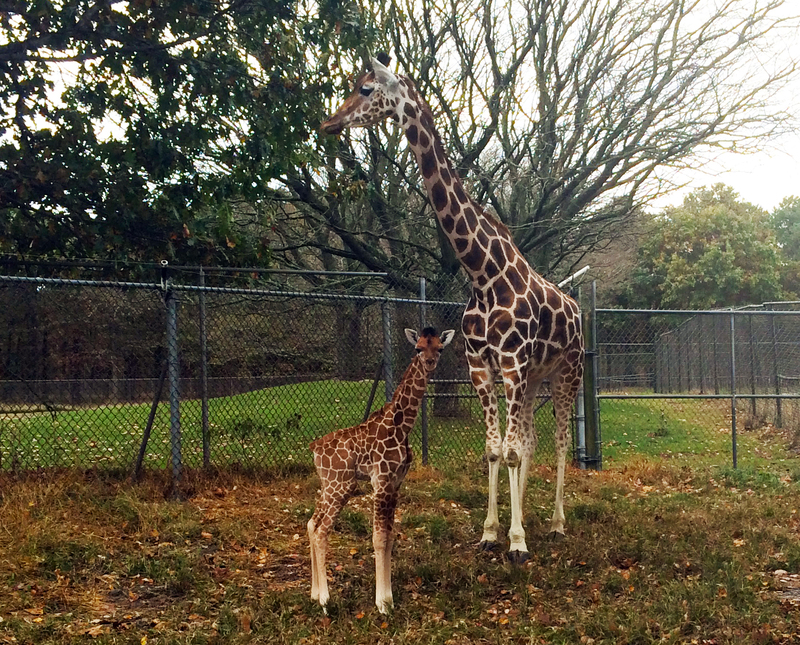 Weather permitting, guests can catch a glimpse of the Six Flags Safari’s latest addition, a female reticulated giraffe born at the wildlife preserve Oct. 11 to first-time mom Noel. “Mika” was born measuring 5 feet 10 inches tall and weighing approximately 125 lbs. She currently stands just under 6 feet tall. According to Safari Supervisor Jason Holloway, Noel is nursing and both mom and baby are very healthy. Mika is the Safari’s ninth giraffe. The fifth-annual event follows the official ending of the 2014 Great Adventure season, and the theme park is not operational during this event. Participating wineries are: Tomasello Winery, Sharrott Winery, Valenzano Winery, Working Dog Winery, 4JG’s Winery, Belleview Winery, Wagonhouse Winery, Plagido’s Winery, DiMatteo Vineyard, Coda Rossa Vineyard, Cava Winery, Cedarvale Winery, Auburn Road Vineyard, Renault Winery. Several packages are available for purchase in advance online at www.sixflags.com/greatadventure with promo code WINE (valid Season Pass required at entry for Season Pass Tickets). The Safari package is available 11am-3pm.